Click each name to view that delegate's profile. 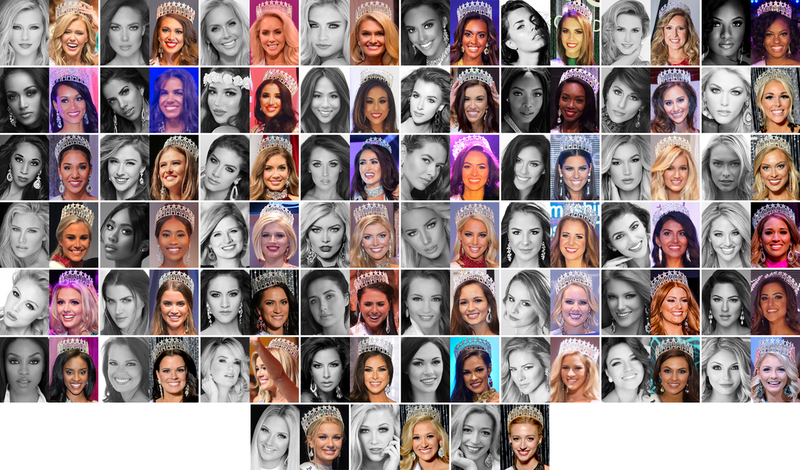 Each profile contains a bio and lots of photos from their state pageant win, professional photos, appearance photos and photos from any past USA state pageants they may have completed in. Clicking each thumbnail will bring up the full size photo.